The name renowned for helicopter maintenance and engineering. 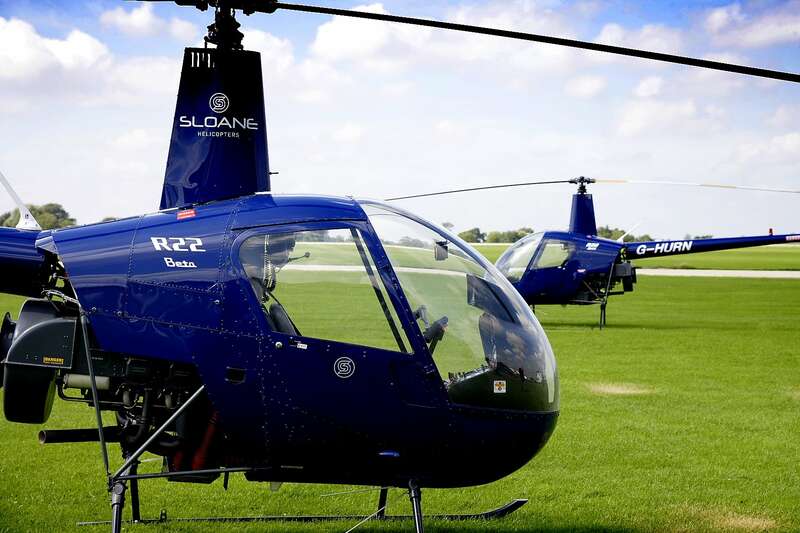 Located at Sywell Aerodrome Northamptonshire, Sloane is an authorised Distributor for Leonardo Helicopters (AgustaWestland) and the Robinson Helicopter Company. 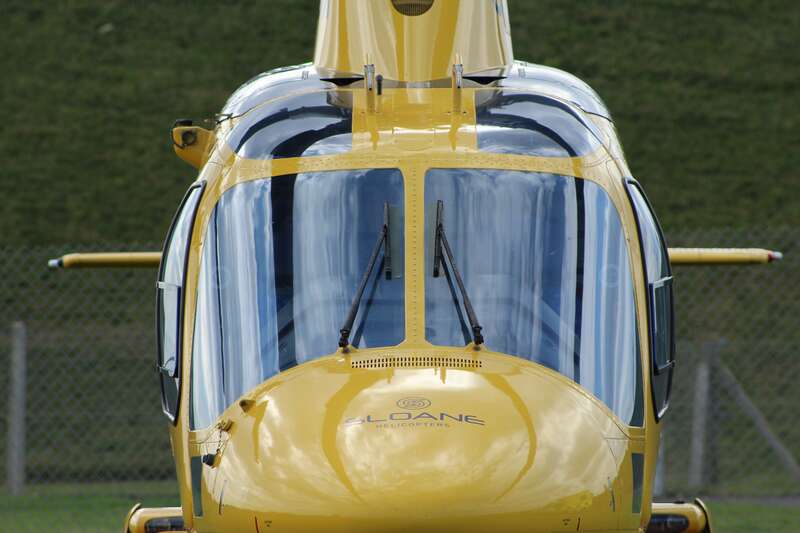 Comfort, performance, reliability and low operating costs; the most popular entry-level helicopter. The latest addition to the R44 range of helicopters. The performance of an expensive turbine helicopter at an affordable piston helicopter price. The world’s most popular helicopter - incomparable power, speed and performance. 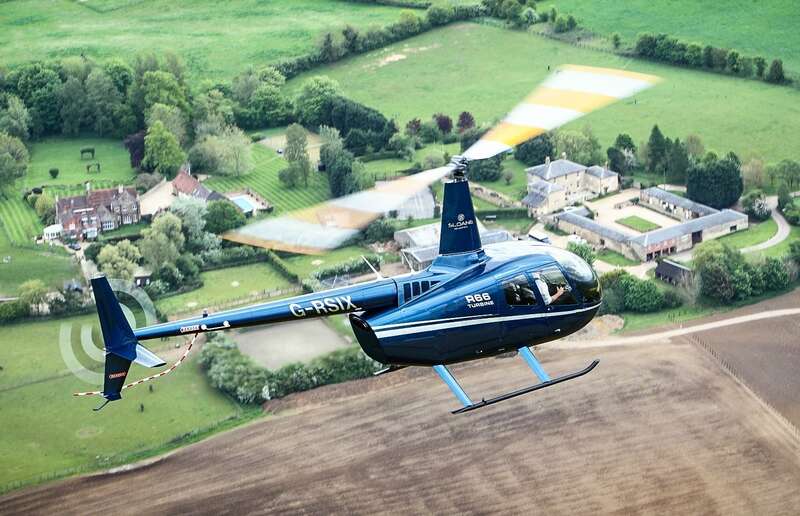 The five-seat turbine helicopter delivers increased performance. 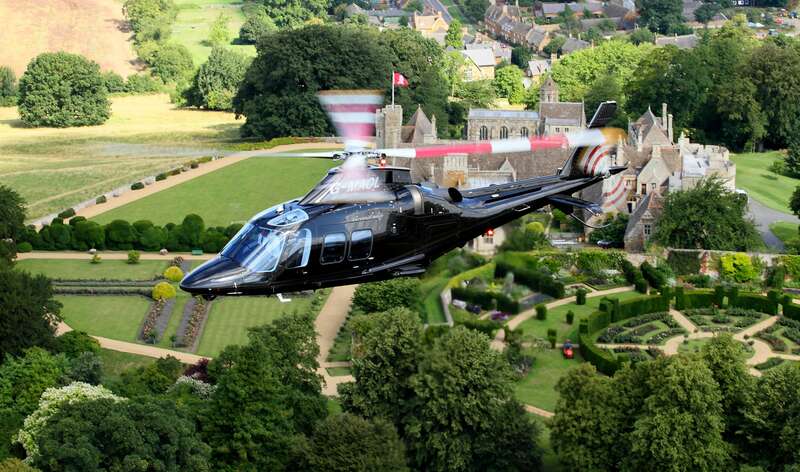 The world’s most spacious and powerful single-engine helicopter for a wide range of missions. 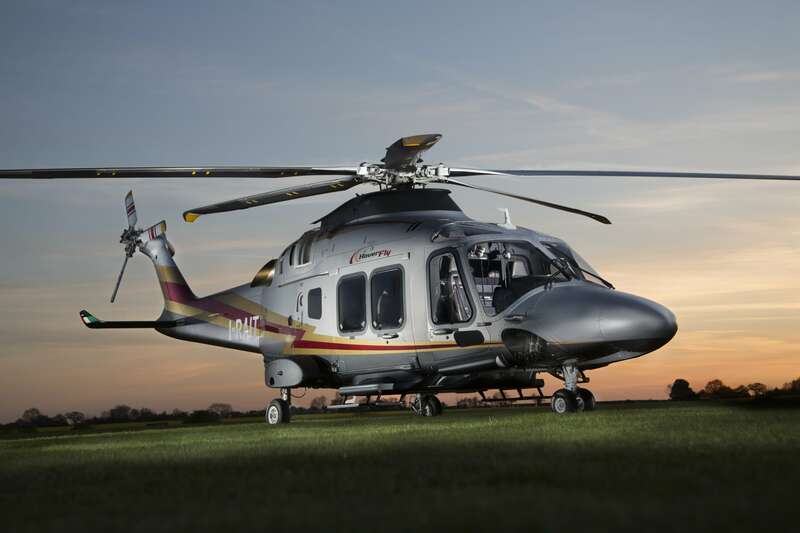 The latest addition to the AW109 series - Leonardo's first light-twin with skid landing gear. The latest avionics developments with best in class performance, comfort and safety. The latest-generation 4.6 tonne twin-turbine helicopter. Exceptional performance, speed and comfort with unbeatable luxury and advanced avionics.